No, this isn’t from 20 years ago. 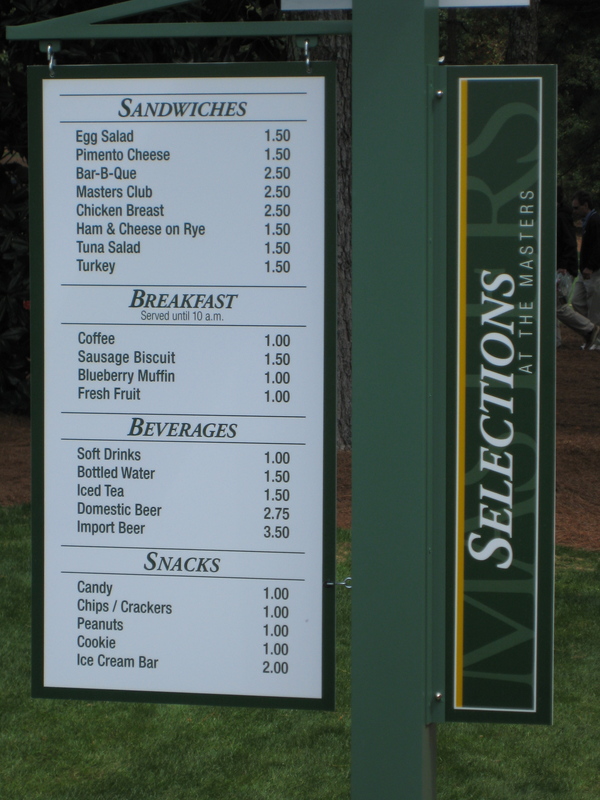 These were food/drink prices from two years ago. My advice: Choose the egg salad over the pimento cheese. I love those pimento cheese sandwiches.